New Safety Regulations require commercial buildings to have luminenscent stairways, treads and railings. 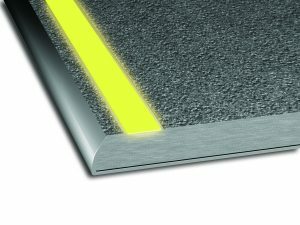 American Stair Corp. has created our exclusive Safety Tread products to support building owners and managers. Please contact us to learn more about regulations and code requirements in your location.